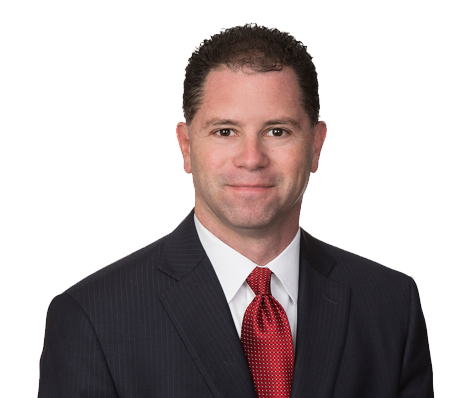 Michael D. Ravitch is a partner at Grossberg, Yochelson, Fox & Beyda, LLP. Mr. Ravitch concentrates his practice among areas of acquisition, disposition, financing and leasing of real property as well as the preparation of joint venture documents. He received a Bachelor of Science degree in Accounting with high distinction from The Pennsylvania State University and a Juris Doctor degree with honors from The George Washington University Law School. Mr. Ravitch was a Member of the Law Review at The George Washington University Law School Law Review and The Order of the Coif. He was also a Certified Public Accountant in the State of Pennsylvania from 1990 until 1995. Mr. Ravitch came to Grossberg, Yochelson, Fox & Beyda as a law clerk while in law school, and has been with the firm ever since. Mr. Ravitch advises numerous individuals and real estate companies on contractual, business and management issues, and has lectured on various real estate related topics from time to time over the years.